Ritoi offers a wide variety of carefully selected floor and wall coverings for interior and exterior architecture and design in a space where clients and professionals can experiment with different combinations of material, forms and colours so as to fully realise their own personal, exclusive choice. Our expertise and the network of relationships we have built exclusively with the best of Italian producers allow you to bring together the materials you need for your project, wherever you may be in the world. 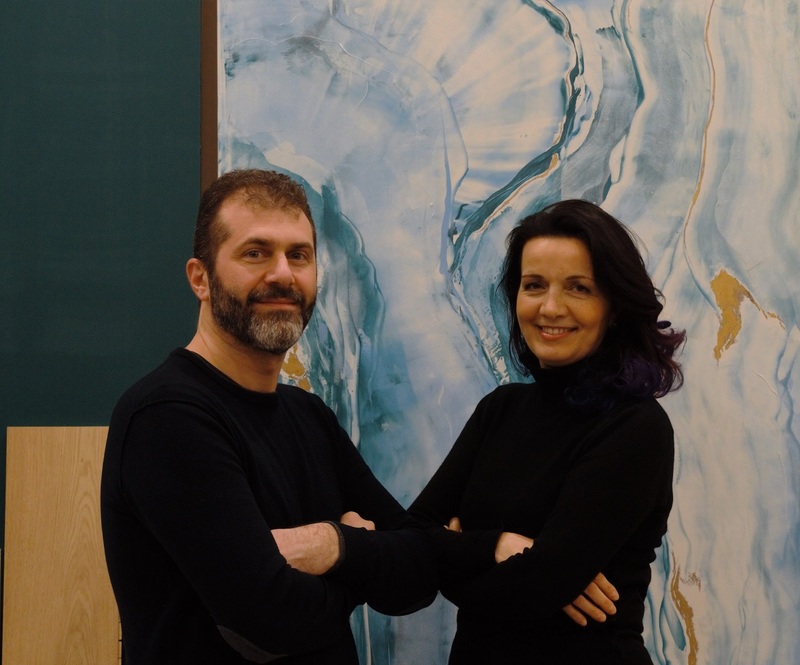 Ritoi was founded by Stefania and Davide. Our long experience in construction and interior design, both in Italy and abroad, acts as an ideal basis from which to plan the design of spaces using the best that Italian craftsmanship can offer, in the pursuit of an outcome that is both unique and timeless. Ritoi is able to take care of all the steps in a project, from assisting professionals during project planning stages to budgeting, from delivering materials to destination worksites all the way to actually laying the floor and wall coverings using highly specialised workers. As a result of projects offered to us by international professionals, we are now able to operate effectively and efficiently in many countries of the world: from China to the USA, from Kuwait to Kazakhstan and from South Korea to Brazil. A project will only ever be truly creative and possess an identity of its own provided that there exists an absolute harmony between its creative side and its technical features. What is creativity without an adequate means of expression? And what would technology be without ideas to guide it? It is from the inseparable union of these two fundamental aspects that Ritoi was born.